The Blessing authorizes God, through a promise made by Himself, to do whatever He’s got to do, to ensure that you Win according to His word! 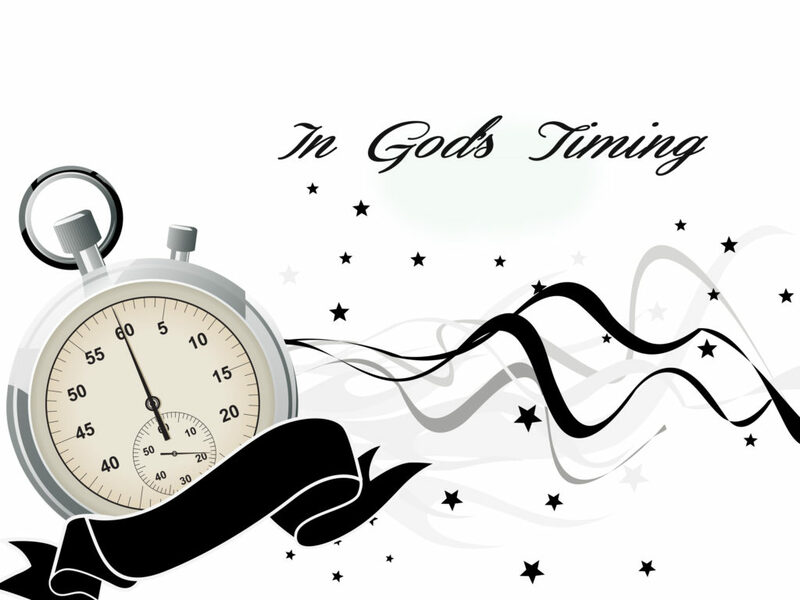 And in His timing, by His Promise, You’ll see what He said!!! Hope’s Got A Word For You!!! !